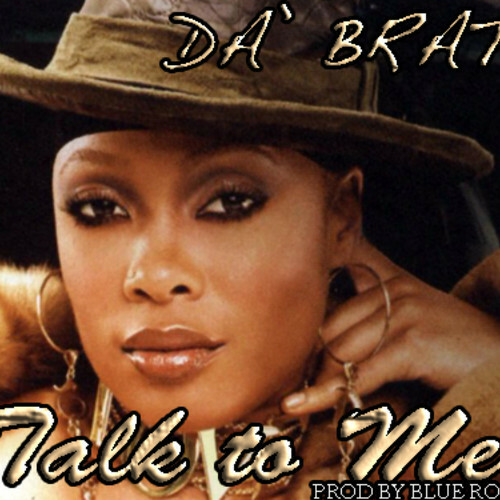 Da Brat dropped a brand new joint this morning called: Talk To Me. The track was produced by Blue Roc. I know everyone is waiting for DA B.R.A.T. 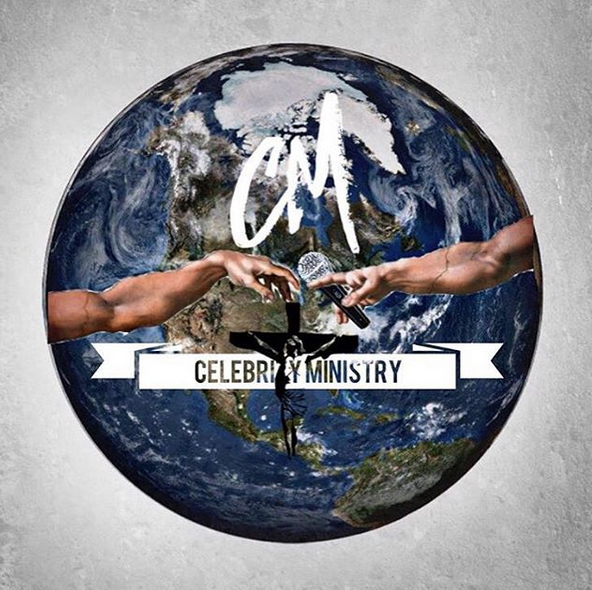 to hit them with something new...well here is the first of that. The track has a more laid back Brat flow, versus the speedy rhyming legend we are use too...check it out.